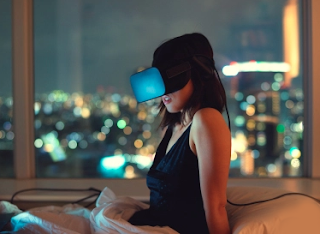 Travel company Expedia is reportedly working on virtual reality options for their booking process. Users may be able to walk through rooms, view amenities and even check out balconies and a room's view. The company's CEO has said in the past that VR could be an important part of travel research and a means of inspiration. Click here to read more. 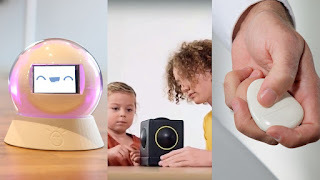 Smart toys, robots and AI are increasingly changing lives for children with autism. By finding creative ways to communicate and interpret responses, kids are bridging communication gaps with their families and peers. Customizable robots, Google Glass and even mood-predicting wearables enhance or clarify conversations and interactions. Even nonverbal children are using tech gadgets to "speak" to others. Click here to read more. In an AdWeek company profile, Delta’s SVP and CMO Tim Mapes describes the ways in which the Atlanta-based airline moved to enhance its employee and customer experiences. 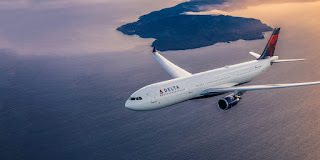 By leveraging technology like heart rate monitors to trace volunteers' journeys through their travel experience, Delta was able to identify stressful moments – including parking, security and boarding – and find ways to improve the experience at each moment. Click here to read more. 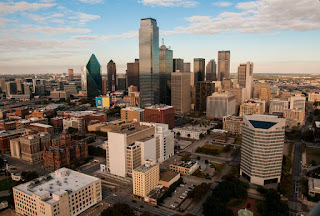 On a recent weekend in Dallas, Texas, residents were woken up between the hours of 11:40 p.m. on Friday night until 1:20 a.m. Saturday morning. Emergency sirens – typically used for weather and other emergencies – blasted for 90-second durations about 15 times. City officials say a local hacker set off the alarms and that the breach in security represents the growing need for more secure infrastructure. Click here to read more. A custom-made baby crib has been built by Ford and generating interest from parents. The reason? Ford's crib, dubbed Max Motor Dreams, simulates the feeling of riding in a car – a typical way to soothe babies. 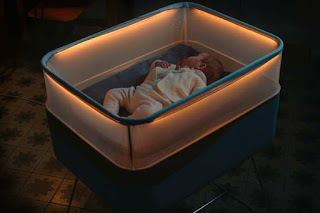 The crib combines street sounds captured by your smartphone, gentle car-like rocking motion thanks to small motors, and LED lighting to mimic streetlights. Unfortunately, the crib hasn't been mass-produced, but the public interest hasn't gone unnoticed. Click here to read more.